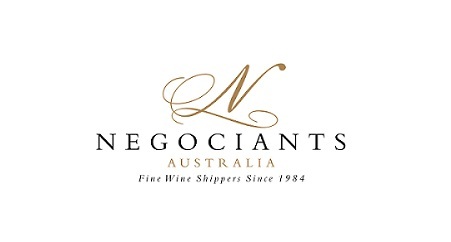 Offered alongside the national Australian Women in Wine Awards is a scholarship dedicated to Victorian women in wine / hospitality wishing to continue their WSET studies (Level 2 or Level 3) in 2019. To be eligible for this scholarship you need to be a woman working in the industry in Victoria, and be willing to commit to studies in 2019. To apply please submit a one page application, outlining your career and studies to date and how this award would assist your career. Please include contact details in your application and one professional referee. Please email your one page pdf application to sarah@seladorwines.com by close of business on Thursday 25 October 2018. The successful applicants will be notified at the awards night on Friday 16 November 2018. Co-ordinated by WSET Educators Sarah Andrew and Jenny Pollack, the scholarship is funded with the proceeds of a raffle of donated prizes from wineries, distributors and other businesses in the industry (Wine House, The Valley Cellar Door, Woodend Wine Store and Eaglemont Cellars to name a few). Proceeds from the raffle will go towards the WSET scholarship. 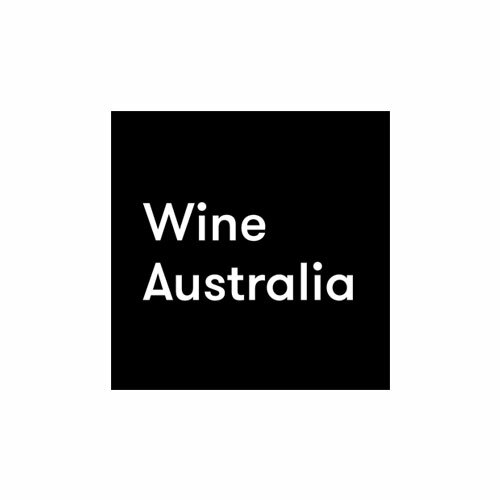 For those wanting to celebrate women in wine and acknowledge the winners across eight employment categories, plus the 2018 scholarship recipients, the fourth Australian Women in Wine Awards results will be streamed live on Friday 16 November, at a gathering to be held at Winewitch Sphere @ 83 Fitzroy Street, St Kilda, 6pm – 9pm.  The Scholarship Raffle will take place during the evening, and is a great opportunity to support women in their pursuit of wine education.